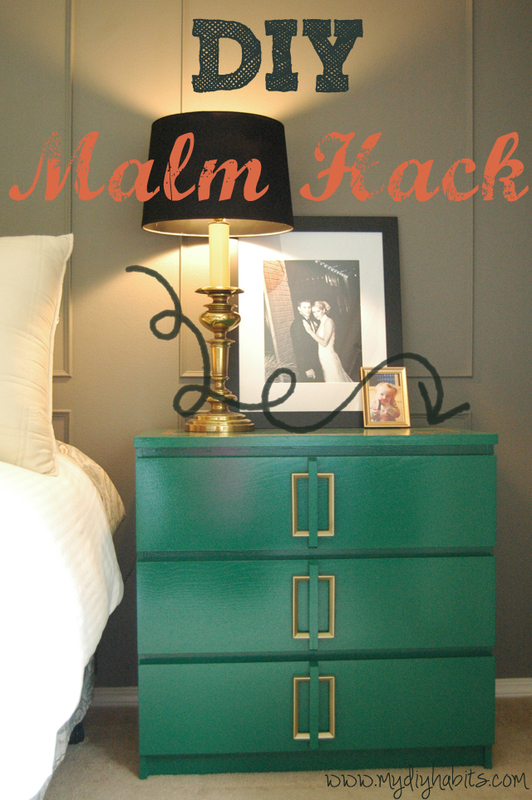 and came up with the idea to use it on Ikea Malm dressers as nightstands. Pop over and see her pretty room here that was featured on Apartment Therapy! Could this styling be any prettier? The painted back was inspired by a sample pot at the local hardware store. 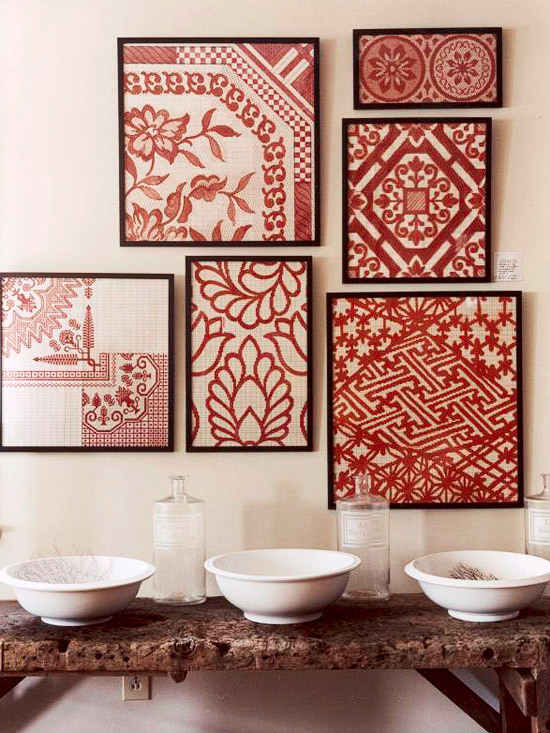 Don't these simply framed textiles make a great statement? 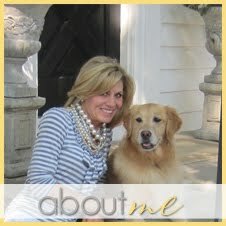 she has a lot of fabulous Pinterest Boards! a fun surprise awaits the recipient who is expecting chocolates! Life as Mom shares her tips for creating it here. is remembering it, I'm going to make a copy and stash it in with my stationery. If you've been inspired lately pass it on...in the comments! Such great ideas, Pam. 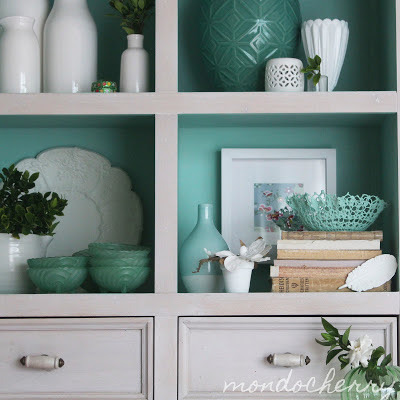 The nightstands look like your beautiful buffet and I love the color on the shelves. I also love the fun gift wrap idea- just one question- what do you do with the chocolate?! I've pinned this nightstand several times already because I love it so much! You certainly are passing it (your creativity) forward! Love those green dressers! That last envelope is so beautiful, gotta use that. Have a lovely day. Pam, you have some of the best ideas around!I need to learn how to address envelopes like that one. 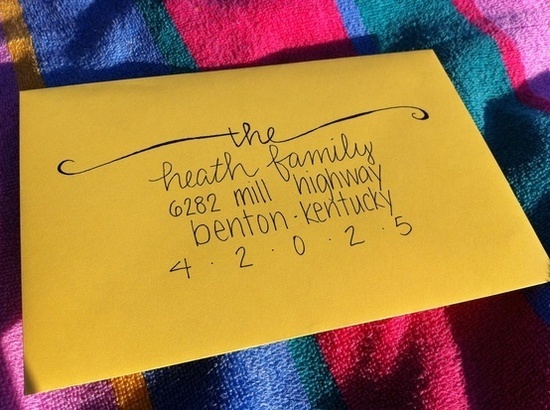 I will remember that beautiful way to address envelopes for Christmas cards this year! 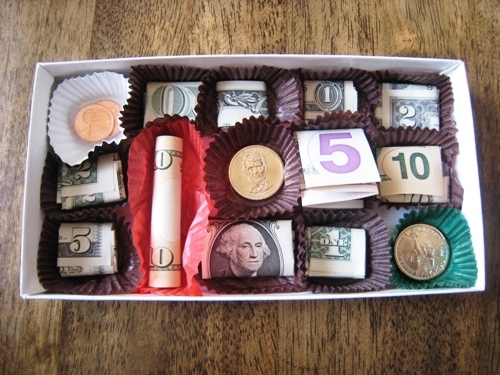 And love the money in the candy box…..so fun for my older nieces and nephew for whom cash is king! Thanks for sharing this roundup of great ideas. LOVE those envelopes! You are right- if we can only remember! Great inspirations..love the nightstand and question...would the post office deliver the letter with the zip code written in that format?...Love it!! 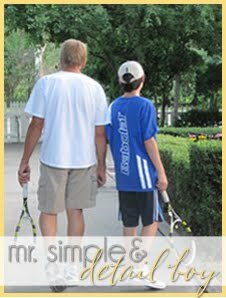 Great round up of inspiration! Awesome ideas. I am totally going to give the money/candy box. Very clever! You are the definition of INSPIRATION! I saw that malm dresser yesterday and knew right away it was inspired by yours! Life is all about inspiration and making it your own. Awww! Thanks for the shout put! I LOVE those frames textiles. I am always in awe of the magnitude of creativity out there and how one person's project can be amazing inspiration for another person. Thanks for sharing Pam!!!! Once again, a fabulous round-up of great ideas! Wow, that nightstand looks marvelous! Fab ikea hack! How could you not be inspired by your lovely buffet. Such great ideas, Pam. Thanks for the "Pin-it" button, btw. 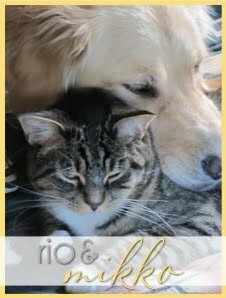 I've pinned lots of your fabulous stuff while catching up on your blog. Can't wait to see your new awning & I loved the "mock-up" that you made of it. And the neighbor's pink door was so unusual & fun too.